No matter where you are traveling across the country, look for the Tanger trademark sign. You can depend on the Tanger Brand for the very best savings on first-quality merchandise direct from the manufacturer to you. 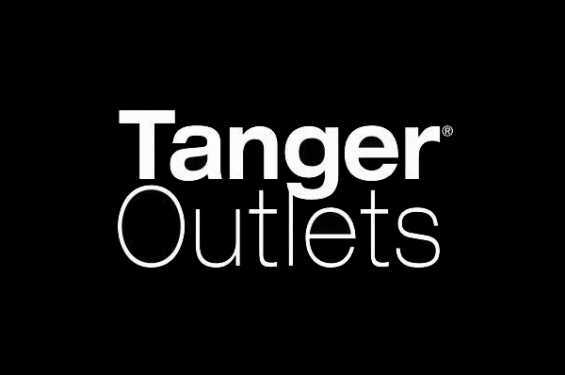 The Tanger Brand...1,500 Brand Name Manufacturer & Designer Outlet Stores...21 States Coast To Coast. The nation's most popular brand name manufacturers and upscale designer outlet stores are available from their coast to coast outlet shopping centers. Their company's goal is to provide you with a pleasant and complete shopping experience at Tanger. They strive to deliver extraordinary value to their customers by creating superior shopping environments that offer true savings on the best brand names in the nation. Outlets in Williamsburg include: Banana Republic, Gap, Nike, Reebok, Under Armour and dozens more!